Just thought I'd forward my “before” and “after” pix showing the results of doing the chin exercises you’ve shared with us. Thank you, Tonya! I’d been so dismayed about my double chin that I’d begun thinking plastic surgery was the answer. I started (almost raw diet) at the start of this year. The first picture-on the left side-was taken on the 7th of January of this year at a family gathering. I think it really shows the “saggy” chin. The second picture-on the right-was taken on February 28th, 2012 and shows a difference in the chin/neck. I have been doing the 'fish kiss' exercises almost every day - until it burns. I had also juice-fasted for 4 days and did vigorous exercise during January to lose the kilograms. So it has taken me approximately 6 weeks of work to see this difference (again taking into account diet as well as the exercising/fasting). My personal comment to Shelly on the photos: Your before looks not bad at all. But your after picture: Stunningly different. You look terrific! I’m so grateful for Shelly’s permission to use these photos. As we can see she used a systematic approach to improve her health and appearance. She also went through a juice fast to cleanse her body and lose some kilograms. She was performing whole-body exercise, leading to more weight loss, and giving her a better muscle tone overall. She added a lot of raw foods for both better nutrition and more efficient nutrition (more nutrient value per calorie, much less toxicity in total and per calorie). 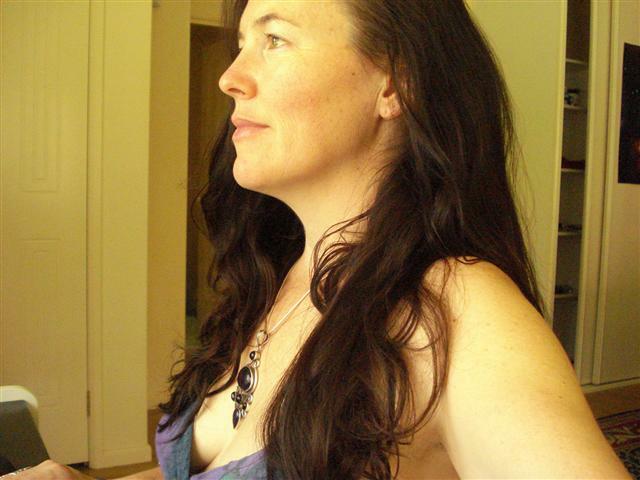 Then she added specific exercises recommended for a specific problem area—the chin and neck, in Shelly’s case. We all “have issues”—specific things about ourselves that bug us. For Shelly, it was that now-vanished double chin. 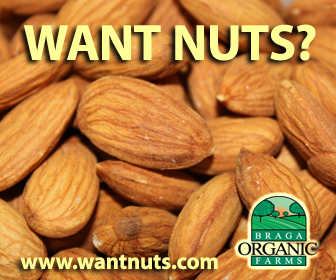 For you it might be crows feet or jowls, wrinkles around your mouth or under the eyes. All these facial concerns and more can be resolved through a combination of consuming more raw foods and facial exercises. 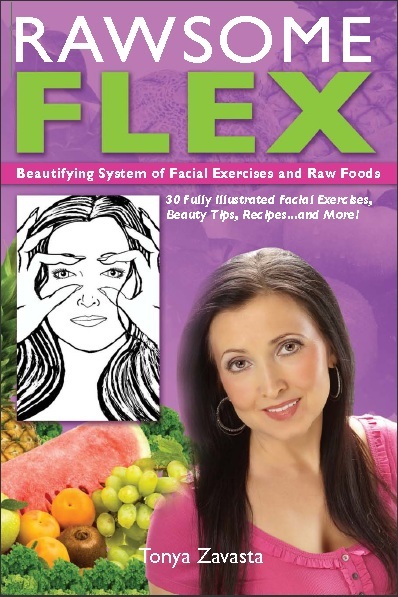 Check out my book Rawsome Flex: Beautifying System of Raw Foods and Facial Exercises.